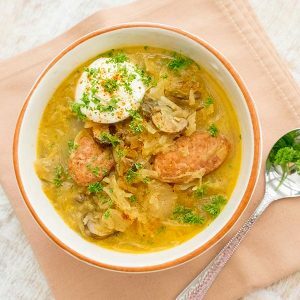 Instant Pot is a huge time saver when it comes to recipes that normally take 4 hours or more to cook. 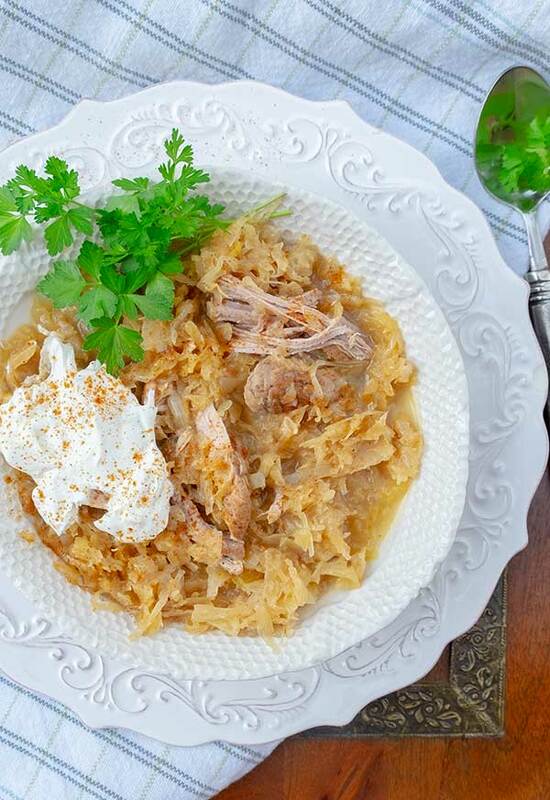 This is why this pork and sauerkraut dish is a perfect choice for an instant pot. 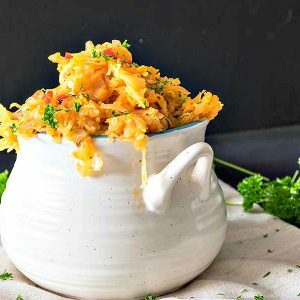 Ordinarily, this dish would take more than 6 hours to cook, this is why I chose to make it in an instant pot, and it is the easiest cooking method by far. For some reason, it also tastes better when cooked in an instant pot. Set Instant Pot to sauté. Add olive oil, once heated sear pot on both sides, about 3 minutes per side.